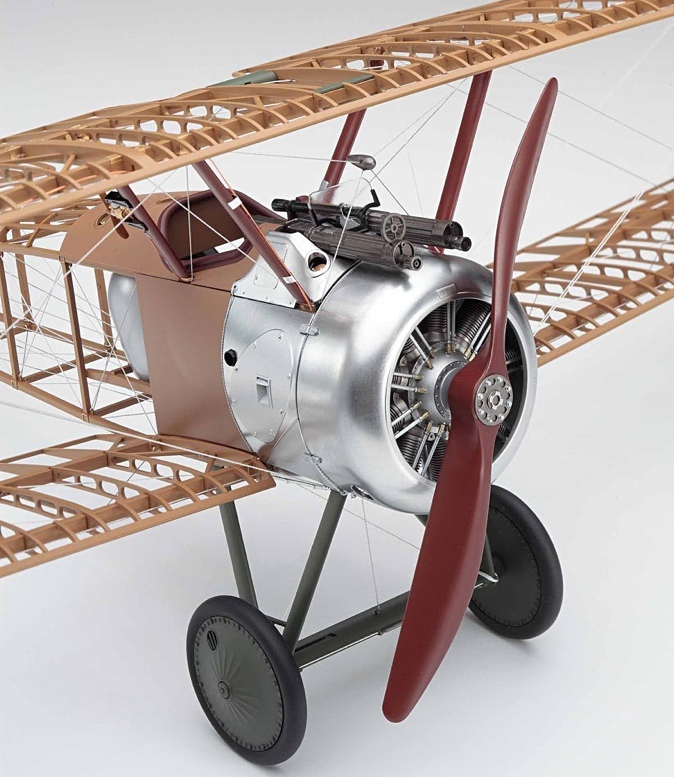 STRUCTURAL MODEL KITS - IS THE HASEGAWA 1:16 SCALE SOPWITH CAMEL THE START OF SOMETHING BIG? 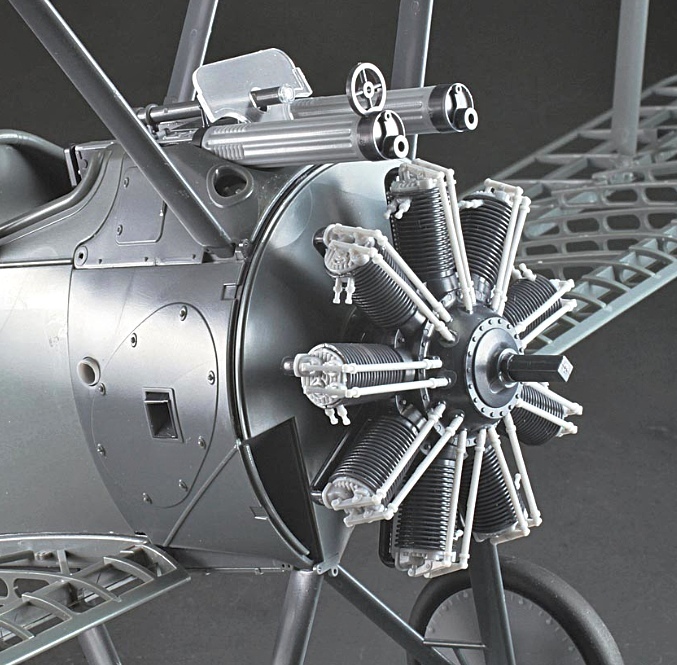 News of the 1:16 scale Hasegawa Sopwith Camel makes us wonder if ultra-large scales are on the growth list for future scale models. 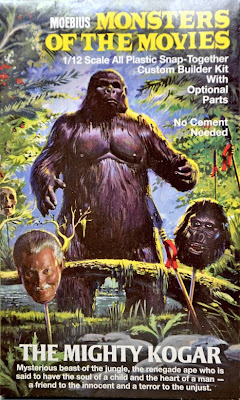 Mat Irvine: Here’s a blast from the past with a reissue of the first Alien kit ever issued, a 1:8 scale science-fiction monster from MPC, now produced by Round 2 LLC. 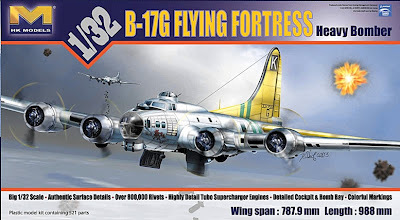 David Jefferis: The long-awaited 1:32 scale Boeing B-17G from Hong Kong Models is at last nearly ready, with orders being taken for July deliveries. 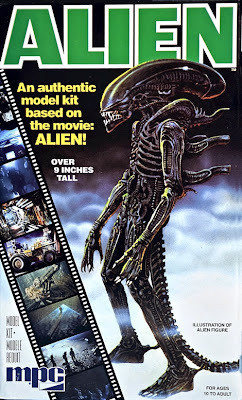 Mat Irvine: Robby the Robot, mechanoid star of the classic movie ‘Forbidden Planet’ is now available as a 1:12 scale ‘Movie Poster Edition’ kit that depicts the space-girl Altaira in its arms. 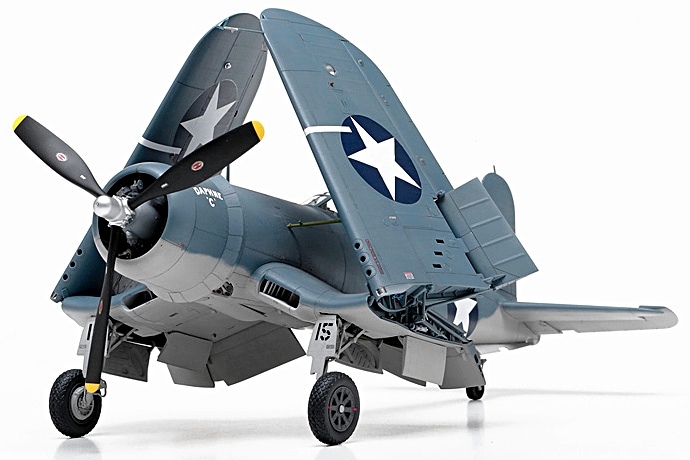 We reported on the incoming Tamiya F4U-1 Corsair last month, and can now show pictures of an assembled kit, finished to display standards. 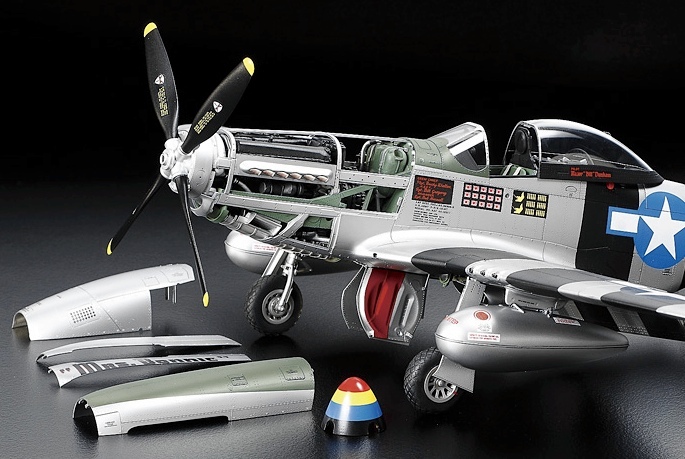 David Jefferis: Official Tamiya photos reveal details of the company’s 1:32 scale three-in-one combo kit of the North American Mustang. 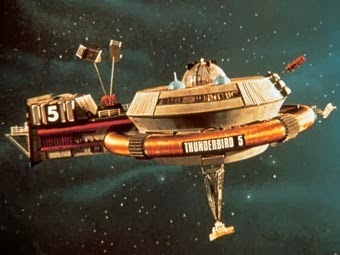 UK toy company Vivid Imaginations is to release models and toys for a new Thunderbirds are Go! 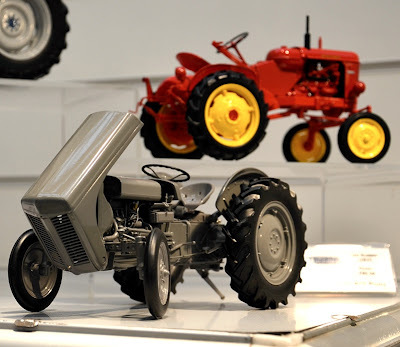 series, having signed up as master toy partner. 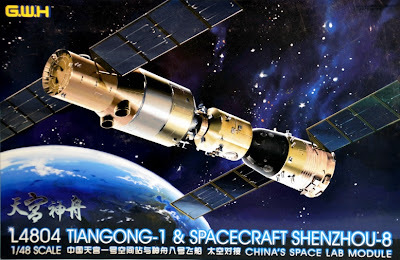 China’s continuing technological progress is reflected by a fine pair of 1:48 scale real-space kits from Great Wall Hobby, the Shenzhou-8 spacecraft and Tiangong-1 space lab module.